Developed by our design teams for sun protection when surfing and bodyboarding. Beginner level. Water over 22°C. Kids' UV-resistant short-sleeved T-shirt for sun protection, even in the water, and to reduce irritation from skin coming into contact with the board. Loose fit makes it easy to put on. Reduces rubbing against the board. 1-hour sessions. Loop to connect the bottom of the T-shirt to boardshorts. UPF 50+ fabric. Sun protection even when wet. Blocks at least 95% of UV rays. The fabric of this OLAIAN UV-resistant product blocks at least 98% of UVB radiation and 95% of UVA (UPF 50+). This guarantees effective protection from the sun. It can be used both in and out of the water, for water or nautical sports. The density of the textile fibres filters out UV rays, for long-lasting protection, even after washing. This UV protection T-shirt reduces friction with the surfboard or bodyboard. The loose fit of the T-shirt makes it easier to put on and is more comfortable when dry. Choose the fitted cut of the 100 or 500 top if you prefer comfort when wet or wear it under a wetsuit. Limitation of irritation has been proven for sessions of 1 hour. If you plan to surf for more than one hour, the 500 UV top will be a more suitable choice thanks to the seamless panels under the arms. This UV protection water T-shirt has a loop at the front to attach the cord of your swim shorts to stop the top from riding up while you surf. This solution is recommended for sessions up to one hour. For more than one hour, we recommend that you choose the UV 500 top, which also has a drawstring at the hips for better stability. Unwanted riding up of the top could cause irritation to the lower abdomen. Young skin is very sensitive to the sun as children's defence systems are established after the age of 3. With identical exposure, the effects of the sun are 2 to 3 times stronger on a child than on an adult. It is therefore very important to protect them effectively. 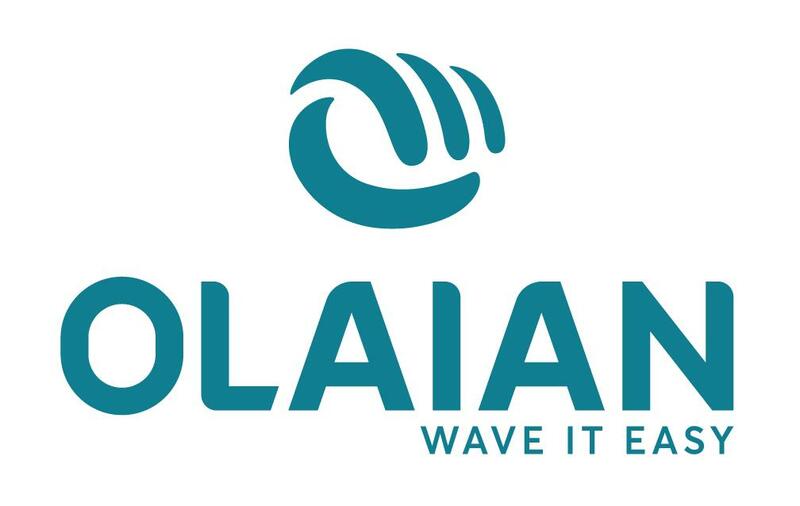 TRIBORD surfing products are becoming OLAIAN, the new Decathlon brand dedicated to surfing, bodyboarding & skimboarding. Gradually, the branding of all our surfing products will be replaced.  This is why your product may have a different logo to the one in the picture illustrating the product.